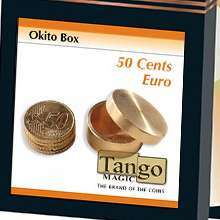 The Magician presents a playing card and a 50-cent Euro coin to the audience, both of which are examinable before and after the trick is performed. 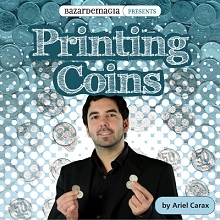 The card is then placed on top of a glass, and the coin is placed on top of the card. 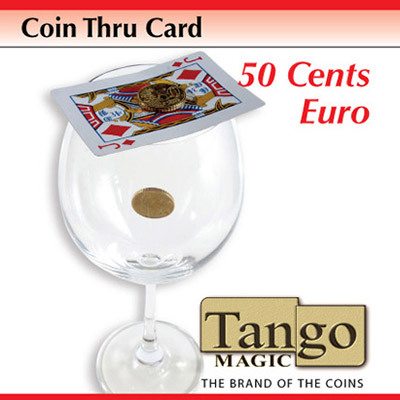 The Magician picks up the card slightly, begins tapping it on top of the glass, and the audience witnesses the coin miraculously fall through the card and drop into the glass. 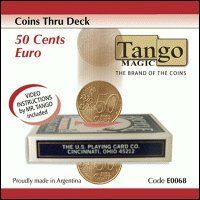 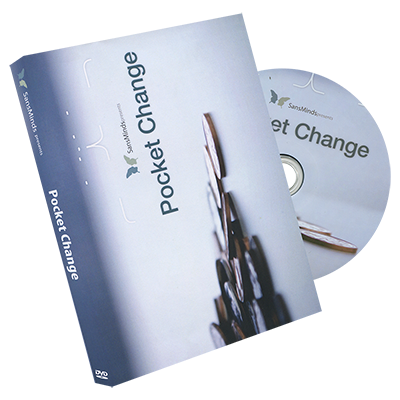 This is a great visual effect and is perfect for up-close magic routines!